Posted February 4th, 2019 by Yvonne Hawkey & filed under Events. 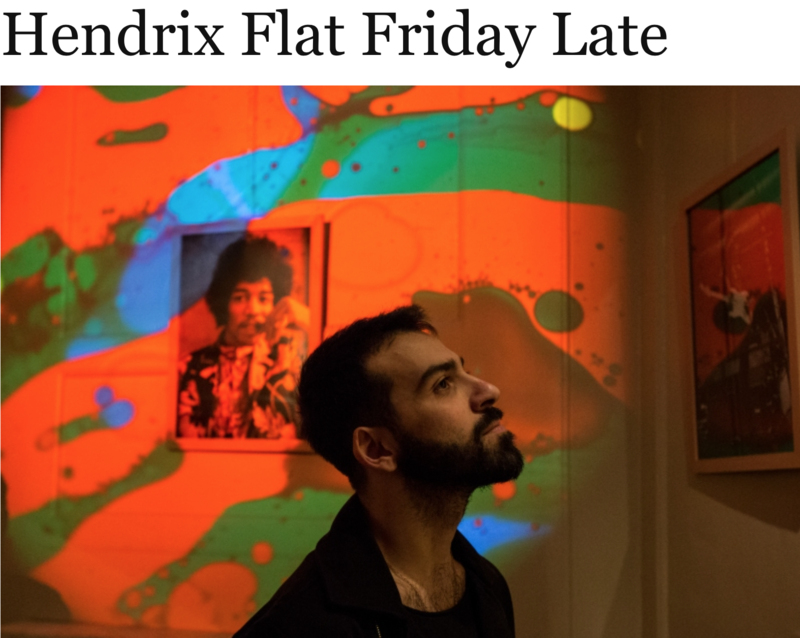 We’re excited to have been asked for the second year running by Classic Album Sundays and the Jimi Hendrix Museum to install a high-end music system at the upcoming Hendrix ‘Friday Late’ event this Friday 8th February in Mayfair, London. 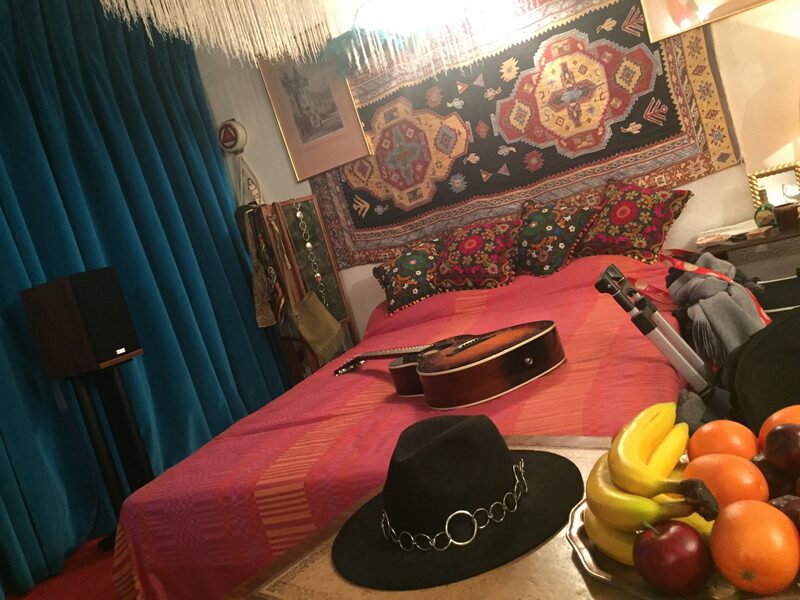 The iconic venue at 25 Brook Street was where Hendrix lived from 1968–69 and referred to as ‘my first real home of my own’. The Museum is opening it’s doors to the public for an evening of pure Hendrix pleasure including DJ’s, live music, drinks and dancing. There’ll also be access to exclusive areas usually closed to the public, like the guest room where George Harrison famously stayed. For this exclusive event Sonata will be installing a Rega RP10 turntable and Aura phonostage, Goldmund Telos 590 amp and ProAc D48R speakers for two playback sessions of Hendrix’s debut album “Are You Experienced” presented by DJ Colleen ‘Cosmo’ Murphy.